As Temple College roommates, Daisy Gonzalez and Dalilah Barrera have shared a place all year. Now, the two have mutual stake in something bigger: a national championship. On Saturday, the RGV pair helped lead the No. 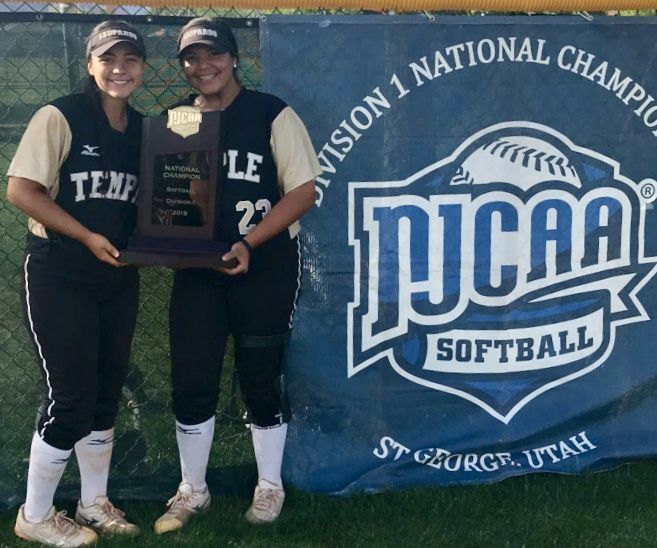 3-ranked Temple College Leopards to the National Junior College Athletic Association Division I softball championship with a 6-1 victory over No. 2 Chipola College of Florida. Gonzalez, a McAllen Memorial product, notched a key hit and RBI to start the scoring for Temple in the fifth inning, and Barrera, of Mercedes, picked up the save with five strikeouts during the final two innings. The NJCAA title is the first for the Temple program. Temple (47-8) was ranked in the top 10 much of the year. The Leopards qualified for the NJCAA Region V Tournament and won it to earn a berth in the national tournament. Gonzalez said winning the NJCAA title was the team’s goal from Day One. Barrera, a sophomore pitcher and Texas State signee, has been impressive all year, going 21-3 with a 1.27 ERA and 248 strikeouts. Gonzalez, a freshman first baseman, played in 40 games while batting .375. She posted 30 hits, 10 of which were doubles, and she homered three times. Gonzalez said her first year in college was one big learning experience. She picked up things from her coaches and teammates. She improved her fitness with tough workouts, and even learned some different positions. Gonzalez said Barrera’s approach in the circle starts with a strong mental focus. 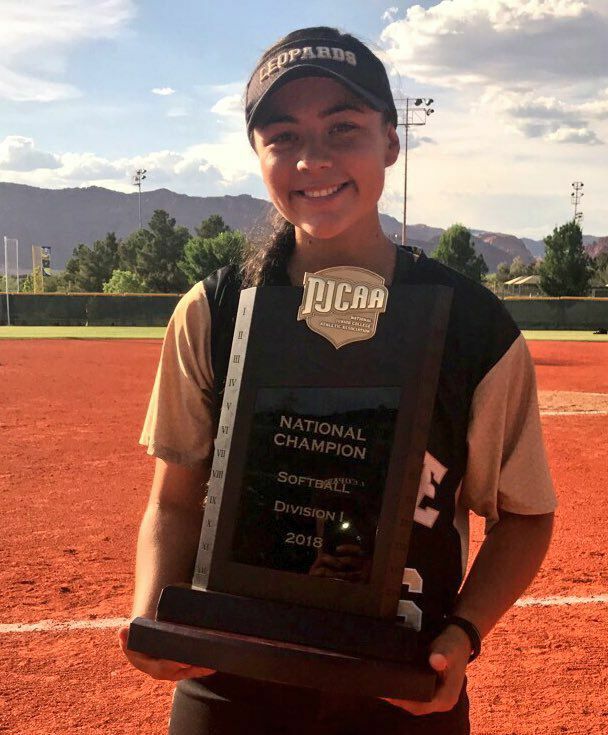 In recent years, Temple’s softball pipeline has included Edinburg North’s Melina Sanchez, Jacqueline Chapa and Carolina Flores and Mercedes’ Stephanie Flores. PSJA High alum Christian Sanchez was named to the All-Southwestern Athletic Conference baseball first team this season. Sanchez, a bruising 6-foot-1, 230-pound outfielder, was Texas Southern’s third-leading hitter with a .343 batting average on 69 hits, 48 runs scored and 60 RBIs. He was the team’s and the SWAC’s leading home-run hitter with 17. Sanchez also led the SWAC in defense, as the junior notched 256 putouts and 15 assists in 273 chances. He had just two errors the entire season for a .993 fielding percentage. Sanchez was named to the SWAC’s All-Tournament team last weekend as the Tigers (17-9, 27-26) claimed their third conference title in the last four years and second in a row. They won four straight games in the SWAC tourney, capped by an 18-3 win over Grambling. 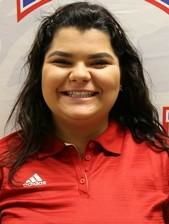 Mission High’s Leah Lerma led the University of Houston-Victoria Jaguars to a seventh-place finish at the 32nd annual PGA Minority Collegiate Golf Championships earlier this month in Florida. Lerma, a freshman, paced the Jaguars with a 256 to finish 23rd individually after posting scores of 88-83-85. Ten teams competed in the tournament, but only two were NAIA squads. NAIA is one of the smallest divisions in collegiate sports. Lerma is a former four-year all-district performer for the Eagles. She was named the District 30-6A MVP during her sophomore and senior seasons and went to the regional tournament all four years in high school. In this year’s Red River Conference tournament, Lerma once again led the Jaguars with a two-day total of 167, helping UHV to a fifth-place finish. 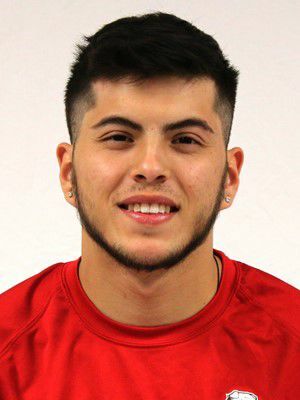 McAllen Rowe product Hector Bosquez marked a personal best in the triple jump when he bounded 13.80 meters (45.35 feet) for McPherson College at the Kansas Collegiate Athletic Association meet earlier this month. The freshman who also competes in the long jump and 200-meter dash earned a third-place finish at the conference meet and was awarded a bronze medal. Bosquez was an area and regional qualifier in several events while at Rowe. At the collegiate level, he has focused on the 200 and the jumps. Bosquez steadily improved his time and distances over the season, going from jumping 41 feet early in the year to 45 feet in May. McPherson is an NAIA university in McPherson, Kansas. Texas A&M-Kingsville junior Alyssa Canul earned a third-place finish at the Lone Star Conference Outdoor Championships with a mark of 176.07 feet on her final attempt of the women’s hammer throw. The UTRGV transfer saved her best for last. Her hammer throw of 53.82 meters was her best toss of the season’s eight meets. Canul, an Edinburg North alum, also competed in the weight, discus and the javelin throws at meets throughout the year. 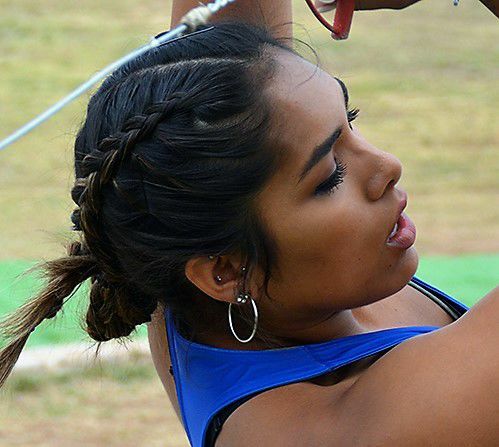 At the Lone Star Conference meet in San Angelo, she threw the javelin 99.10 feet to place 11th. Her best javelin throw of the year was at the University of Incarnate Word meet in April, as she marked 106.0.